She Writes Press, 9781631522949, 256pp. John and Erica Mason-Grey are hard-working artists and loving parents--but when John dies, their teenage daughter Mona's casual drug use spirals into heroin addiction. She and her mother soon begin an anguished game of hide-and-seek leading to countless arguments, arrests, thefts, rehabs, and relapse, a recurring nightmare that seems to have no end. Ultimately, it's only when each of them finds a way to accept their new reality--Mona by taking charge of her own recovery, and Erica by focusing on her own vitality--that each experiences the unexpected joy and renewal that await those who decide to stop living in the bad dream of addiction. 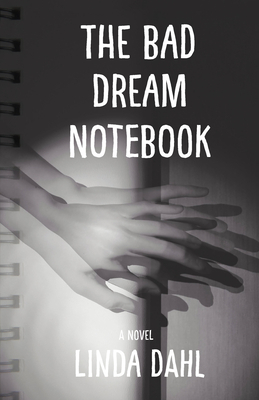 Unflinching about the ways the disease of addiction can torpedo a family yet leavened with dollops of humor, The Bad Dream Notebook will resonate with anyone who has lived through the agony of a loved one's drug dependency.